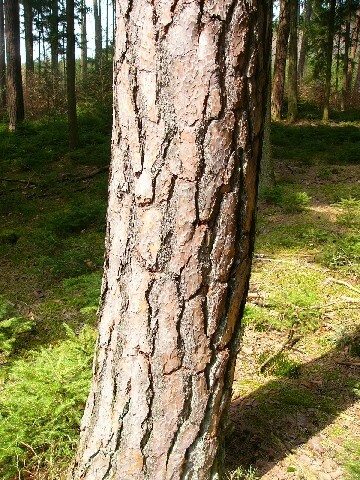 Pinus kochiana Koch, Pinus sylvestris ssp. 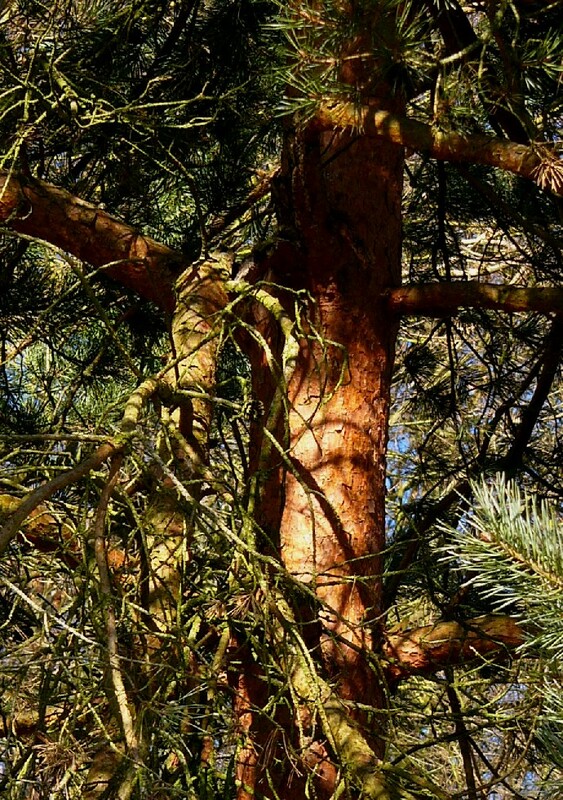 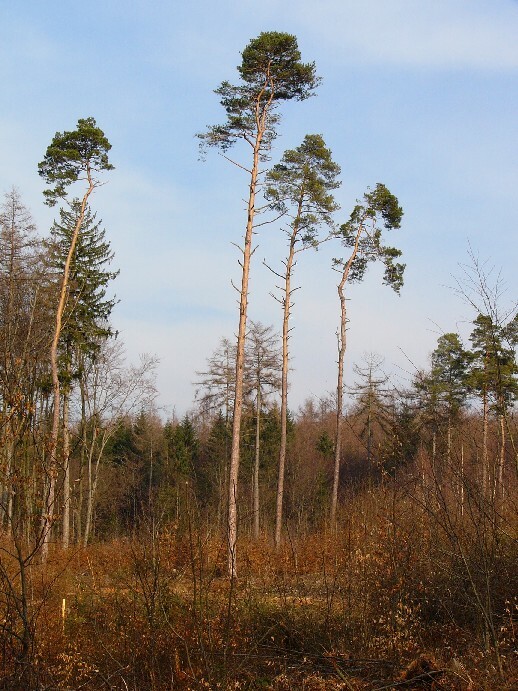 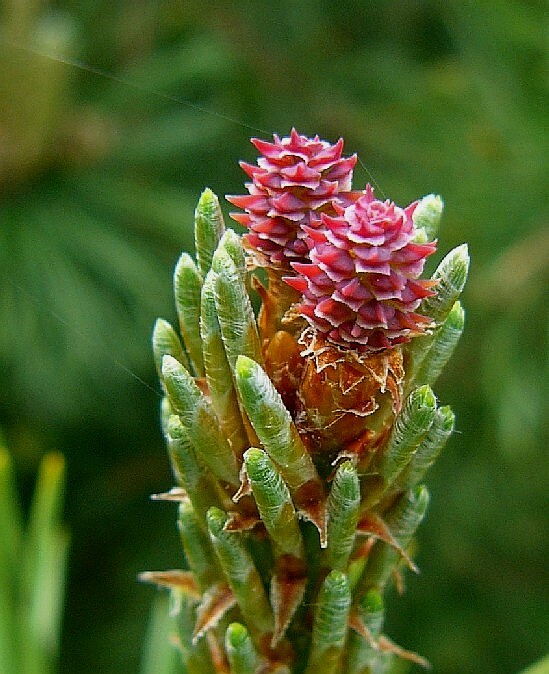 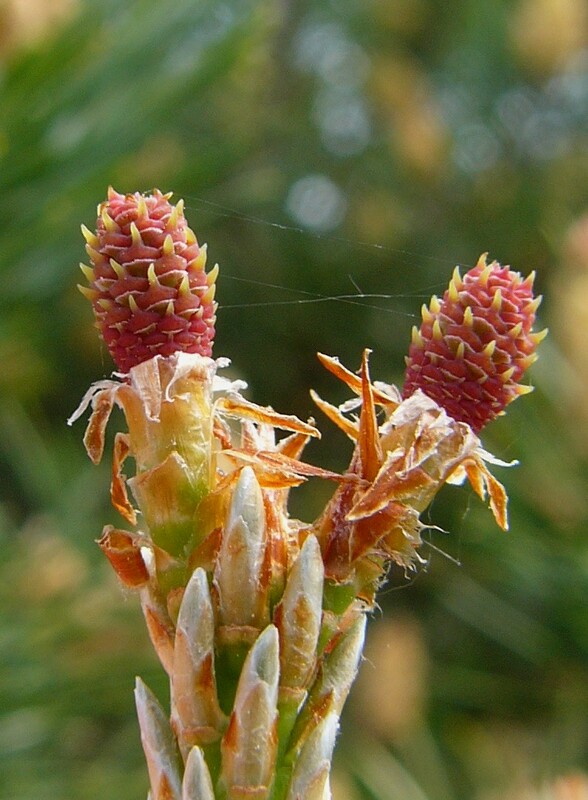 borussica (P. K. Schott) Rothm., Pinus sylvestris ssp. 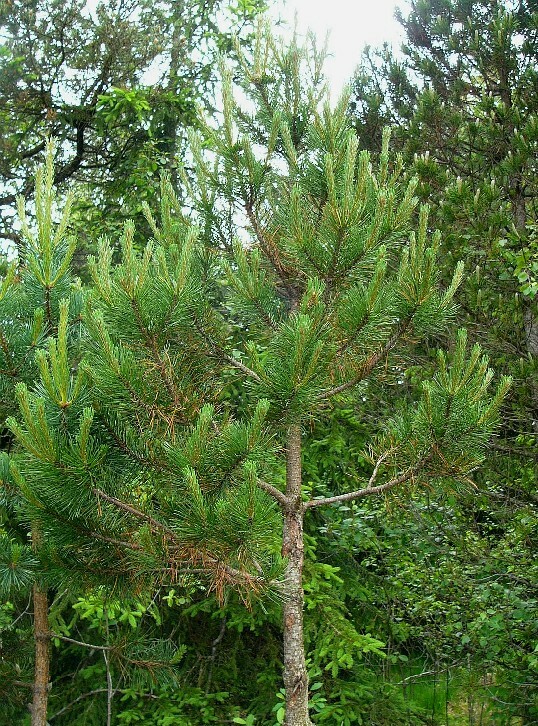 hercynica (Münch) Rothm., Pinus sylvestris var. 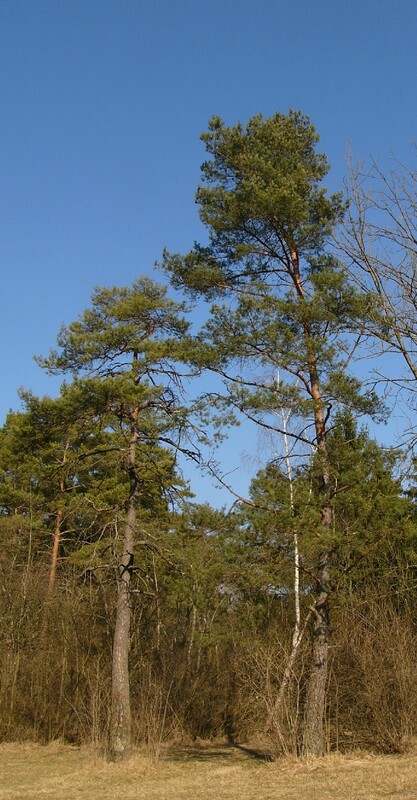 haguensis Loud., Pinus sylvestris var. 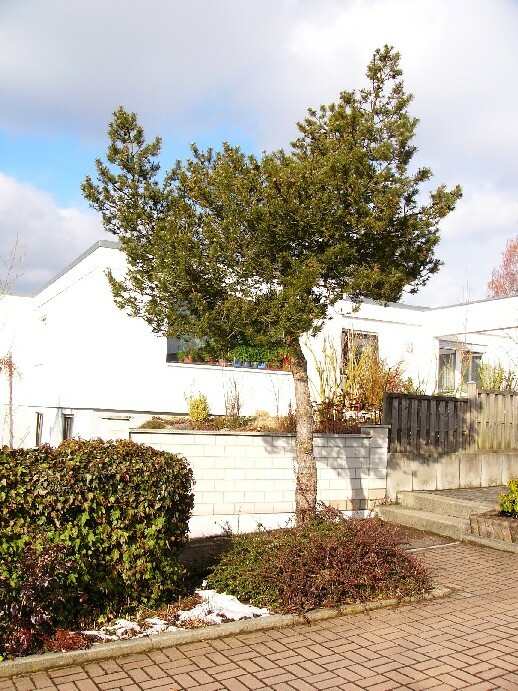 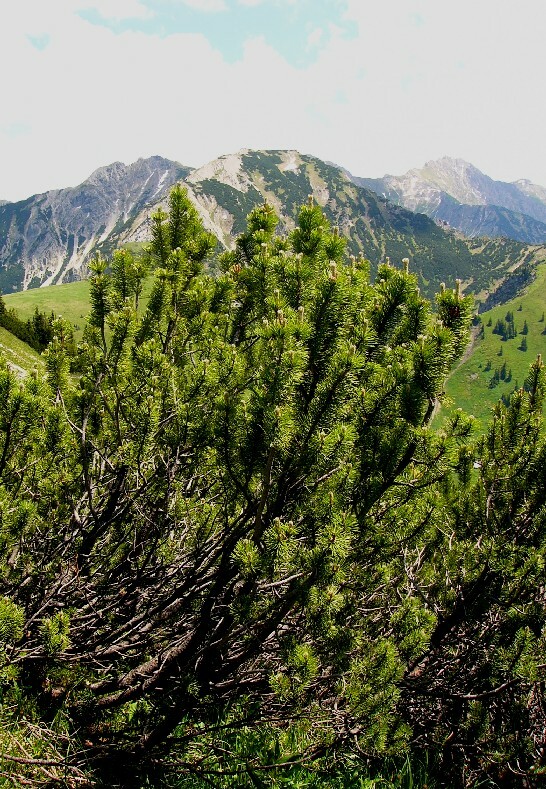 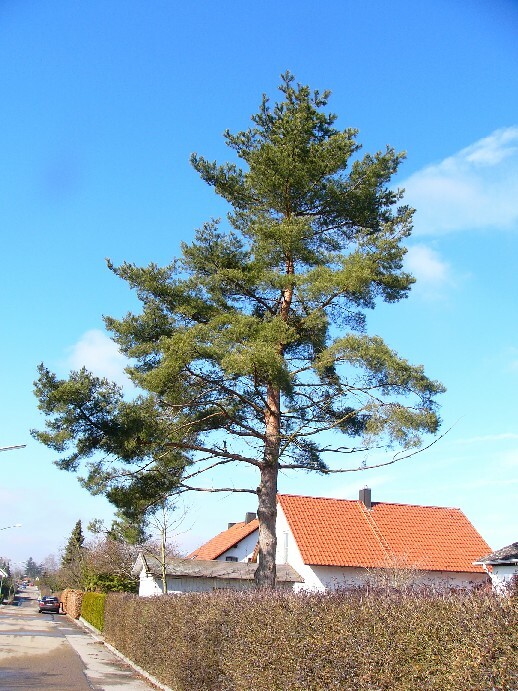 hercynica Münch, Pinus sylvestris var. 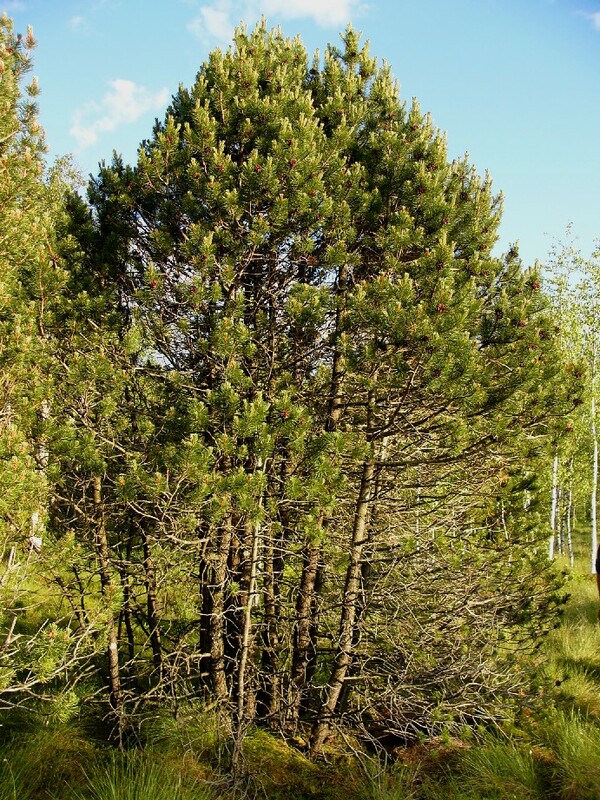 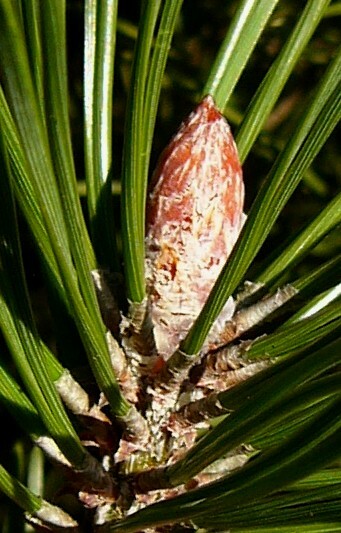 pseudouncinata Issler, Pinus sylvestris var. 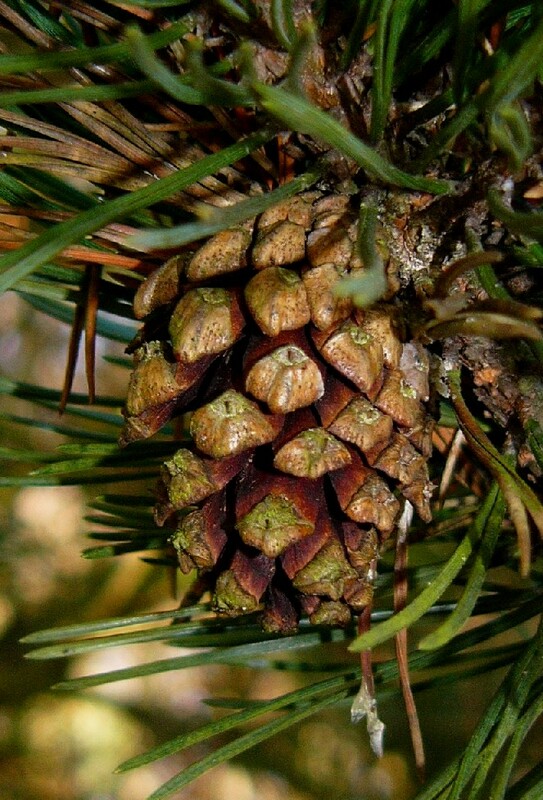 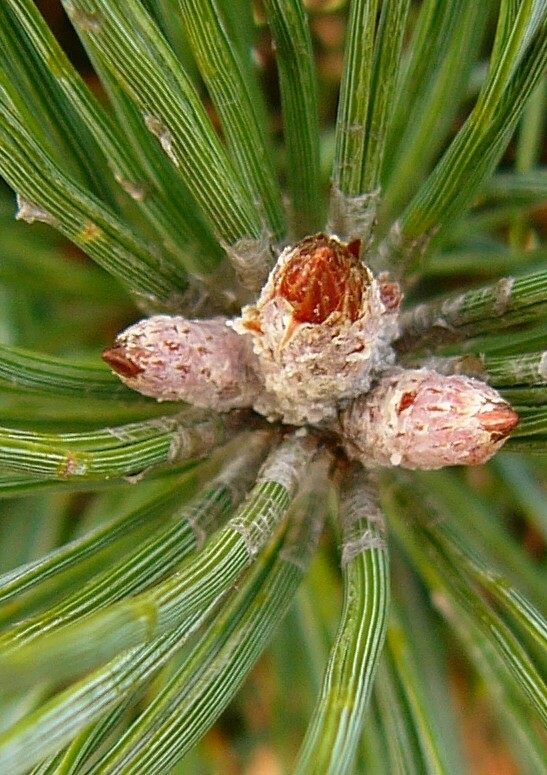 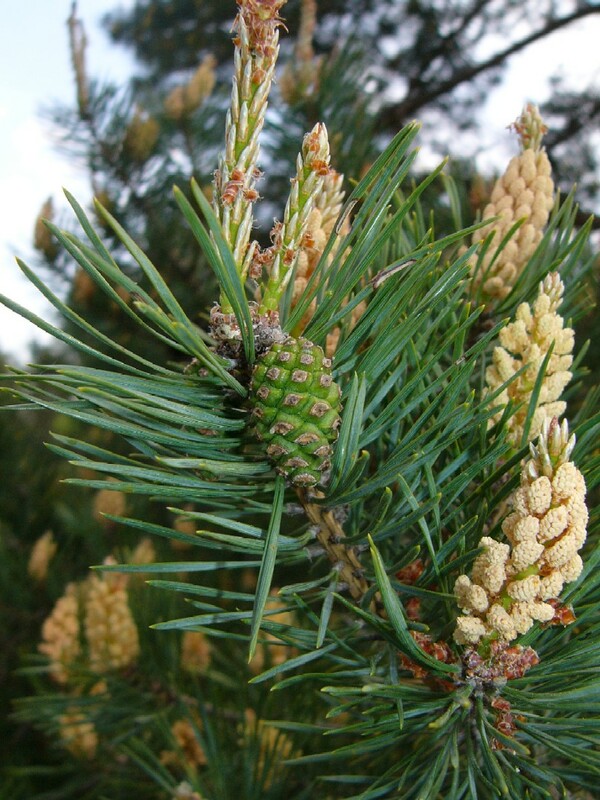 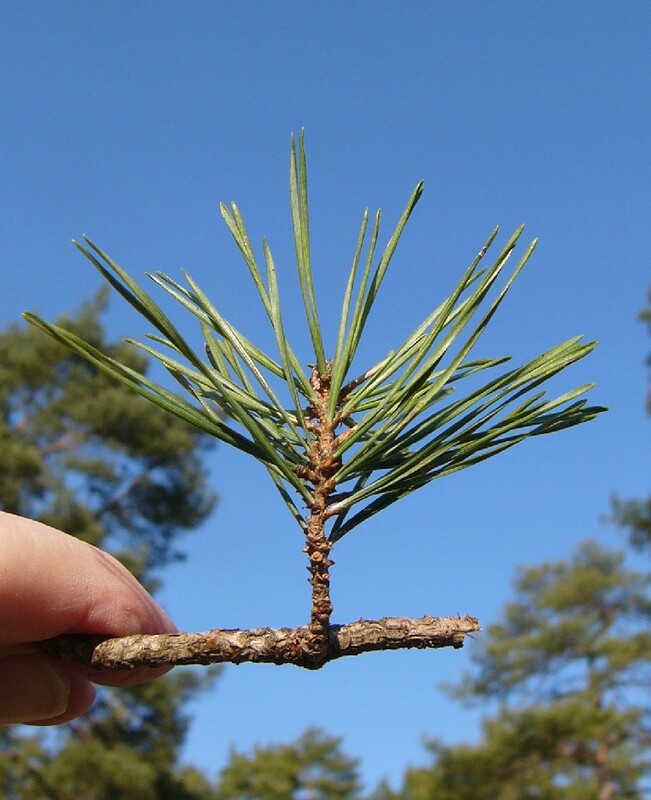 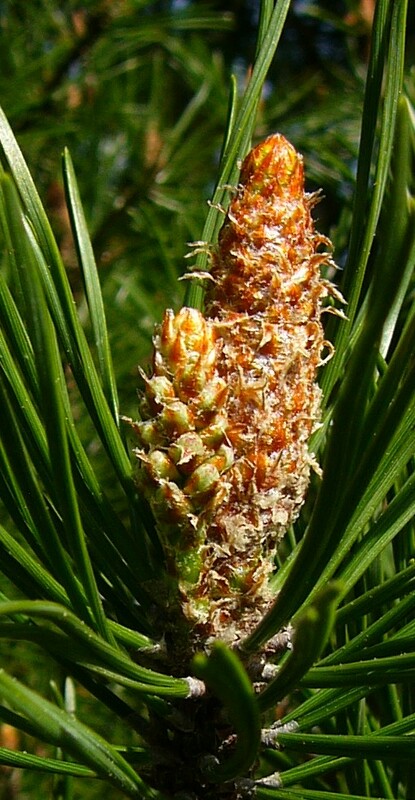 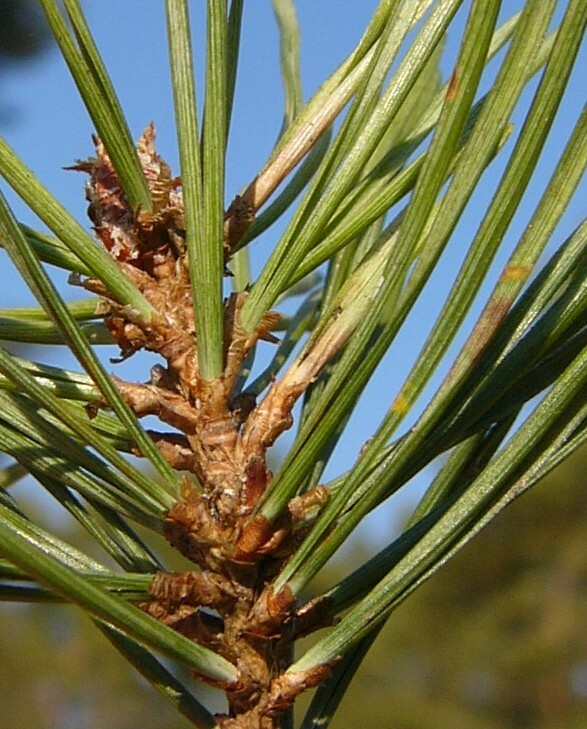 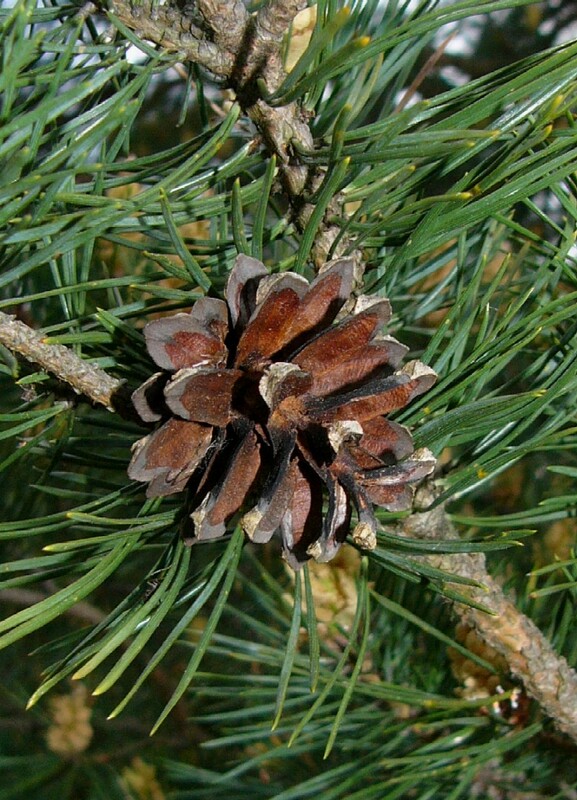 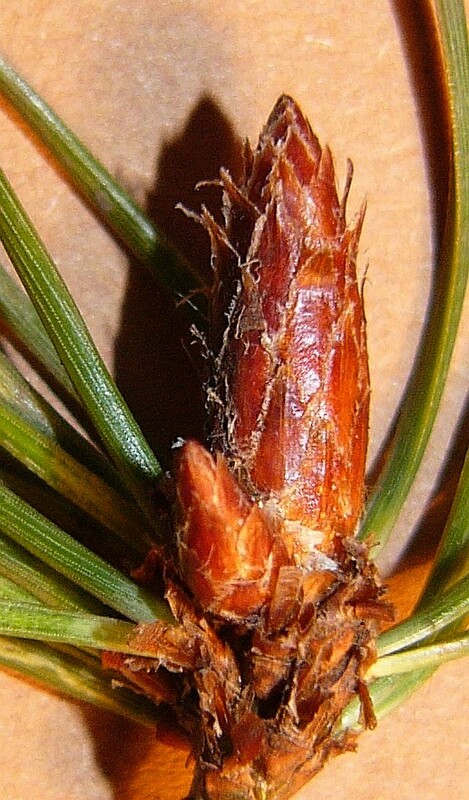 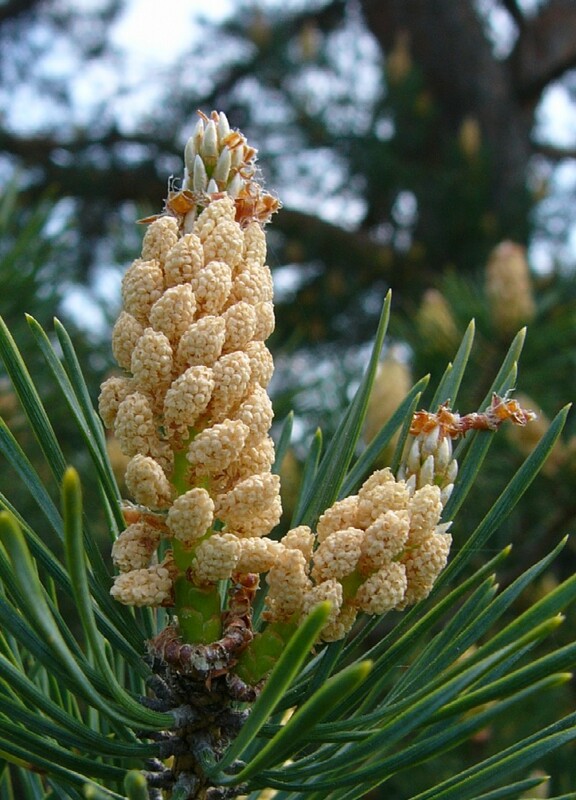 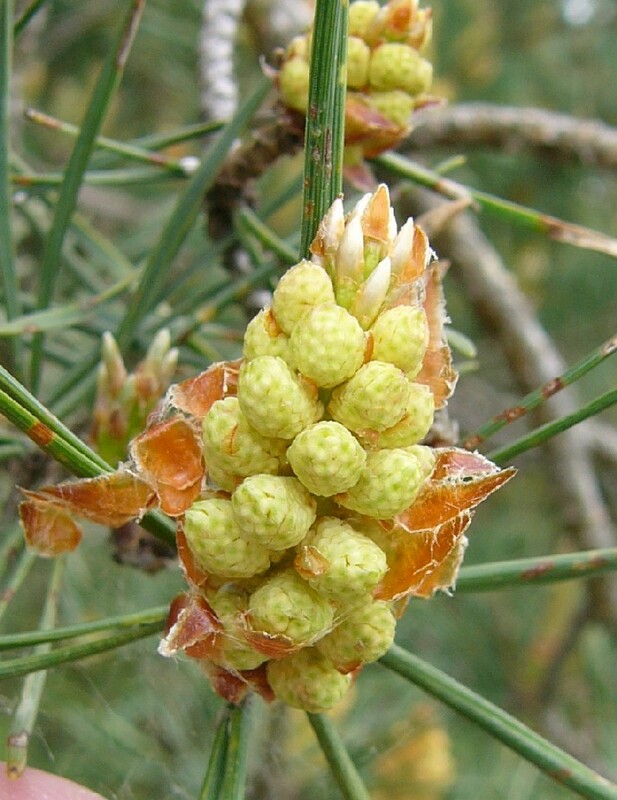 sylvestris, Pinus sylvestris var. 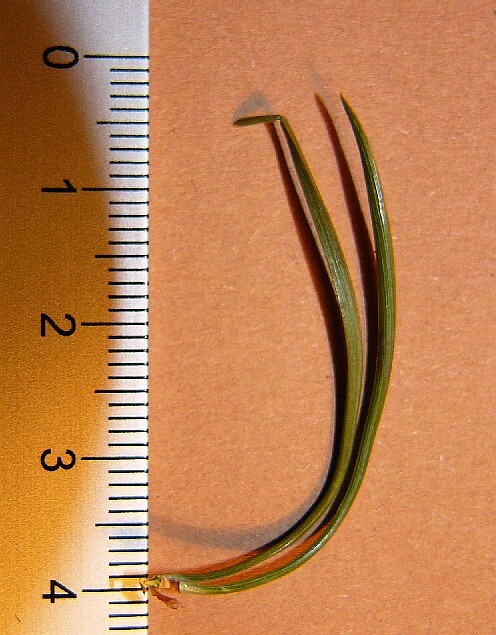 turfosa Woerl.